And it’s clear that Civilization VI sure is a great strategy game, and one that’s arguably better than its predecessor Civilization V, and currently the best game in the series thanks to new features such as the city districts and the fact that the map now has a profound effect on how games play out. Another great feature of Civilization VI is its wide array of civilizations (civs for short) players can take control of in the game, from France to Egypt, each having unique units and specific advantages. And now Firaxis has announced that another civ, Australia, will be making it to the game soon as part of an upcoming DLC pack for Civilization VI. According to the preview video above, we see that Australia will have an advantage in the game when it comes to expansion, as the civ’s unique ability known as “land down under” means players who pick Australia will get extra housing in coastal tiles. Also, Australia’s unique land improvement, the “outback station”, grants bonus food from pastures which are adjacent to each other. And pastures can even trigger a “culture bomb effect”, grabbing adjacent tiles from competing civs, meaning clever use of outback stations can let Australian players grab territory quickly in the game. 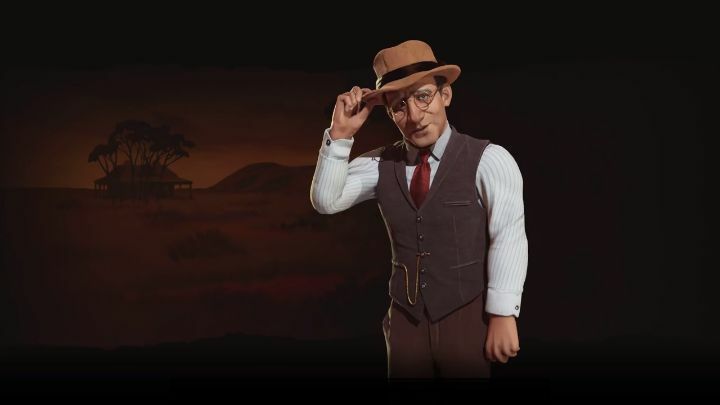 Firaxis will not only be bringing the Australian civ to Civilization VI in an upcoming DLC pack, but there’s also an update scheduled for the game that will add support for Steam Workshop, modding tools and will also add teams to multiplayer, plus bug fixes and balance changes. So those still playing this latest Civilization game certainly will be looking forward to Firaxis’ upcoming additions to the game, adding to what already is one of the best strategy titles released to date.